Apply the principles of traditional hatha yoga to modern life. 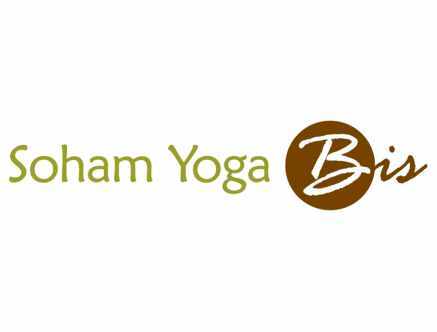 Soham Yoga Bis offers creative and therapeutic yoga courses focusing on respiration, alignment and structure. Strengthen the links between your body and soul, restore or maintain your health, and reduce stress, all through yoga! Try one of our courses at no charge, and you'll see the difference in our approach!